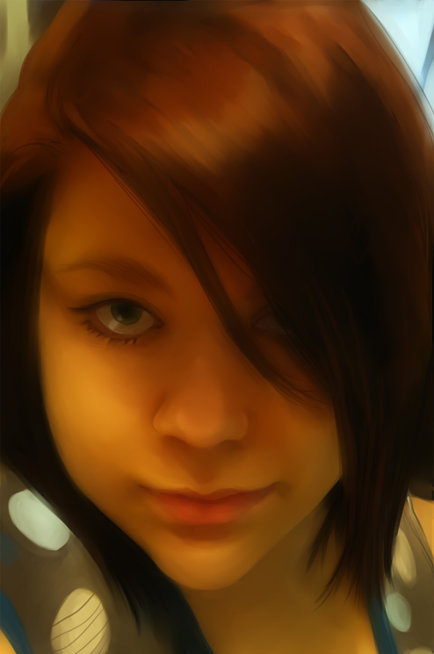 ayley is a freelance artist living in Lexington, KY with her dog, Roxy and cat, Lucy. An avid gamer, who loves RPGs, MMOs and spends most of her free time building her Steam collection. 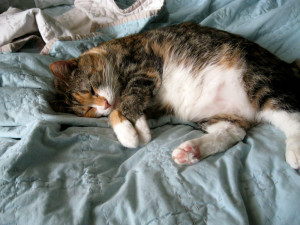 Just look at this fat lazy cat. I mean come on! 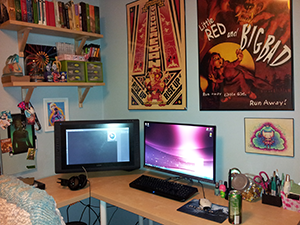 My workspace – Its not usually this clean. Like most artists, I’ve been doodling on things since I was very young. I spent many of my childhood years worshiping Disney animation and wanting to become an animator. While the animation dream didn’t last, I knew I wanted to do something in the arts, and here we are! Beyond high school AP art classes and independent studies, I attended a 2 year course in Graphic Design at the Academy of Art University in San Francisco.